Is your wallet full of credit cards, but your bank account low on cash? Is most of your paycheck already spoken for in the way of debt payments by the time pay day rolls around? Many people are burdened with debt they are struggling to pay every month – car payments, student loans, medical bills, credit cards payments, and so on. Even if you can afford your payments, debt is not part of a healthy financial plan. 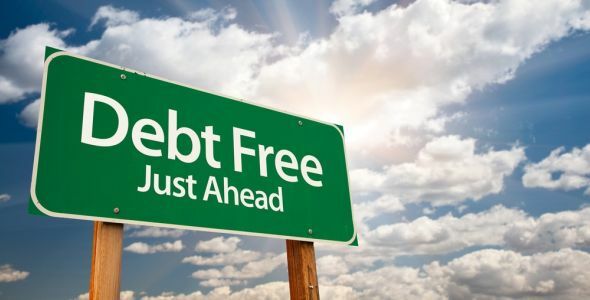 This one-hour “Living Debt Free” webinar is an interactive session that teaches you how to break the chains of debt, so you can start building wealth and enjoying life. We explore how the banking industry has sold us their product – DEBT – in such a way that we think we need it to have a financial life. Christine Luken, your Financial Lifeguard, will walk your through the process step by step, so you can begin your journey to living debt free. As a bonus, you’ll receive financial tools to help you start moving towards your debt free life right away! Register today!